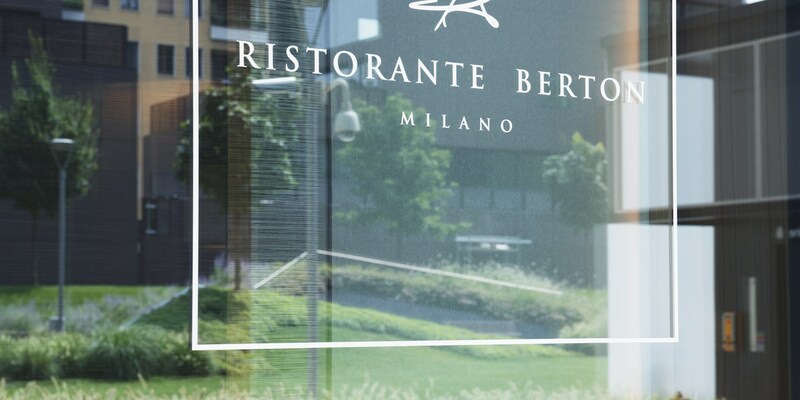 Set in a futuristic, newly-built glass tower in Porta Nuova Varesine in Milan, Ristorante Berton stands out from the crowd with its modern, elegant design and incredibly inventive dishes. 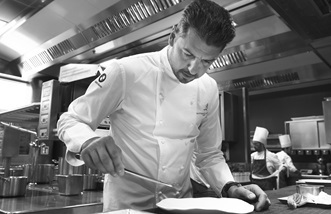 Head chef Andrea Berton decided to open his eponymous restaurant in Milan when he was walking past a new development of gleaming glass skyscrapers. In 2013 he completed his first service, and just one year later was awarded a Michelin star. The kitchen is the heart and soul of the restaurant – custom designed with large windows to let as much natural light in as possible. There’s nothing separating the dining room except a huge glass wall, allowing guests to watch the action unfold in front of their very eyes. Everything is designed following clean, elegant lines, which reflect Andrea’s approach to cooking and presentation. 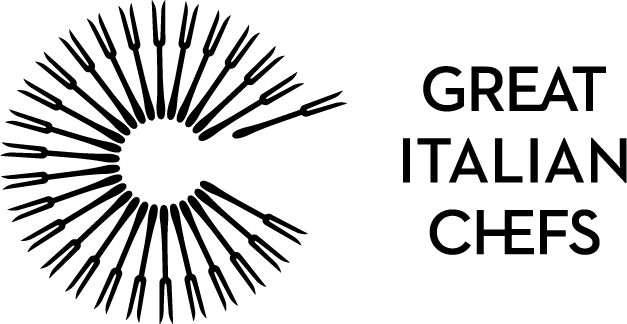 The menu is made up of dishes using traditional Italian ingredients – some so old they are barely used in modern cooking. But Andrea always puts his own modern spin on dishes, whether it be in the presentation or the cooking method, and always tries to extract the maximum amount of flavour from every ingredient on the plate. He puts a lot of emphasis on trying to ‘evolve’ certain foods, breaking down their texture or flavour and using it in new, innovative ways. Expect ravioli made out of rice, veal flavoured with slow-cooked lemons or grilled watermelon with aubergine and chocolate. The restaurant is full of modern artistic touches. Diners can choose from the main menu or opt for Andrea's famous broth-based tasting menu. 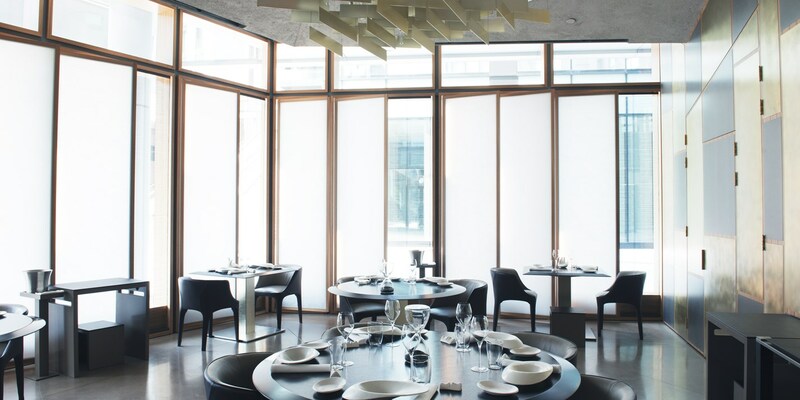 The sleek, elegant interior of the restaurant mirrors Andrea's approach to food. As well as the main dining room, there’s a special balcony with a golden table for two overlooking the kitchen, a chef’s table for four people right in the middle of the kitchen and a separate private room for business meetings. There are three main menus on offer at Ristorante Berton. The à la carte is accompanied by a quick lunch option for people in a rush, while the more adventurous can opt for a tasting menu entirely composed of broths. The restaurant’s wine list is comprehensive, offering plenty of choice to even the most discerning of drinkers. One of Milan's most decorated chefs, Andrea Berton is a role model for cooks across Italy thanks to his beautiful food, dedication to good ingredients and fierce work ethic. He has worked at some of the country's best restaurants and opened several of his own.